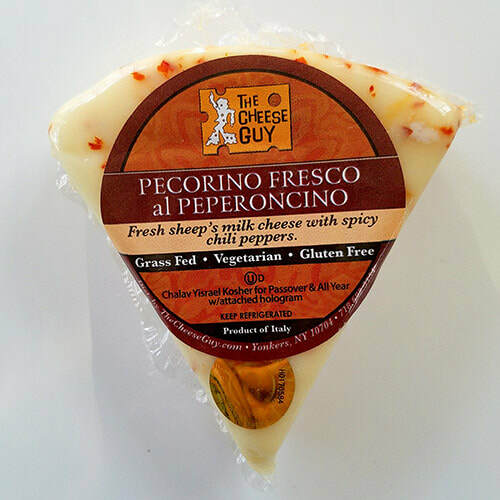 Pecorino Fresco Al Peperoncini is a fresh sheep's milk cheese embedded with red chili peppers. 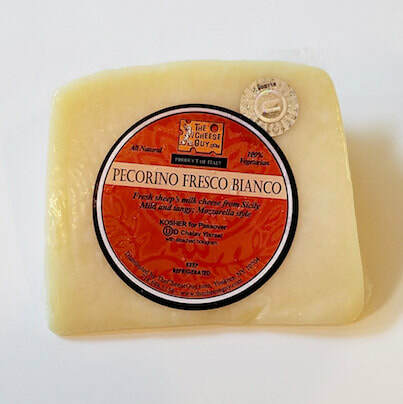 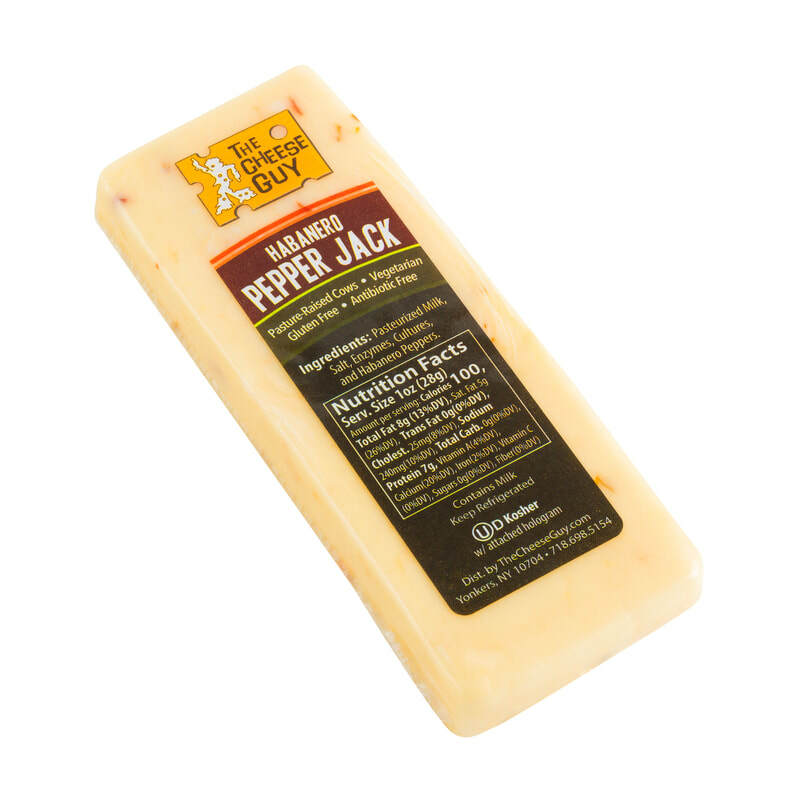 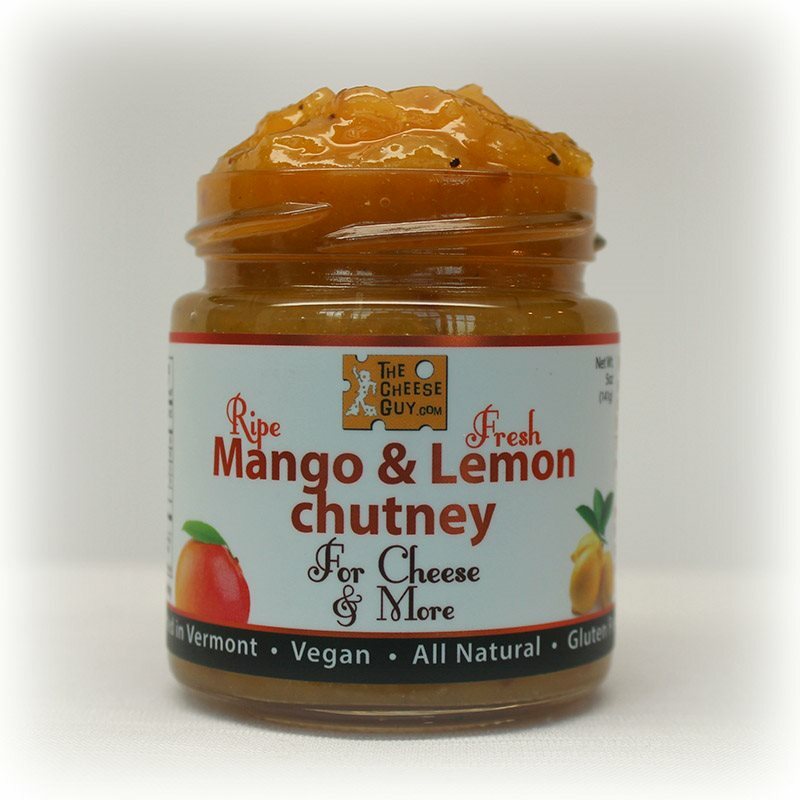 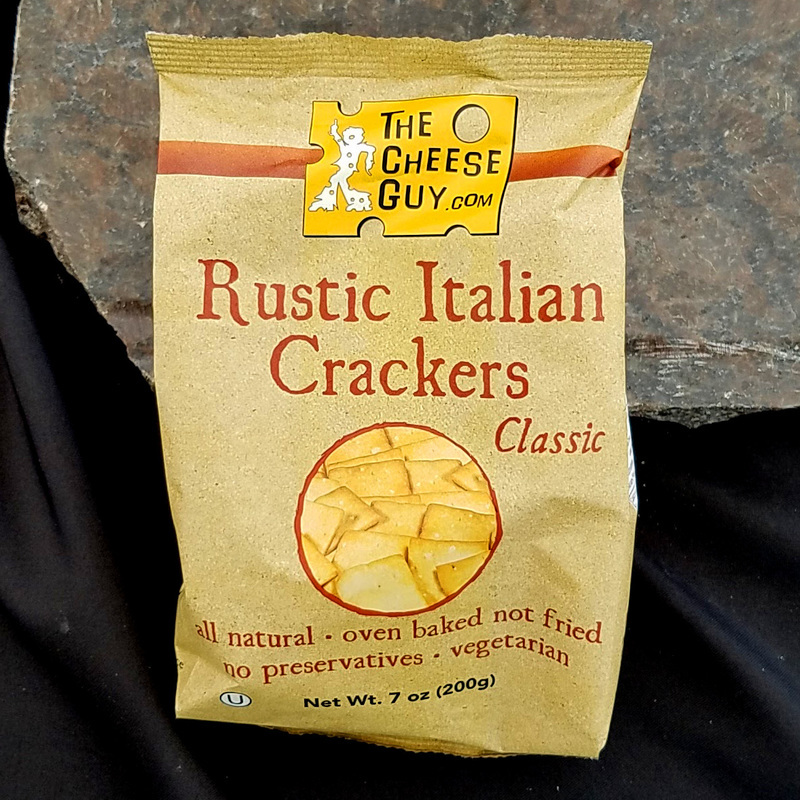 It is a mild, tangy and creamy table cheese with a bite of heat that does not overwhelm the palate. 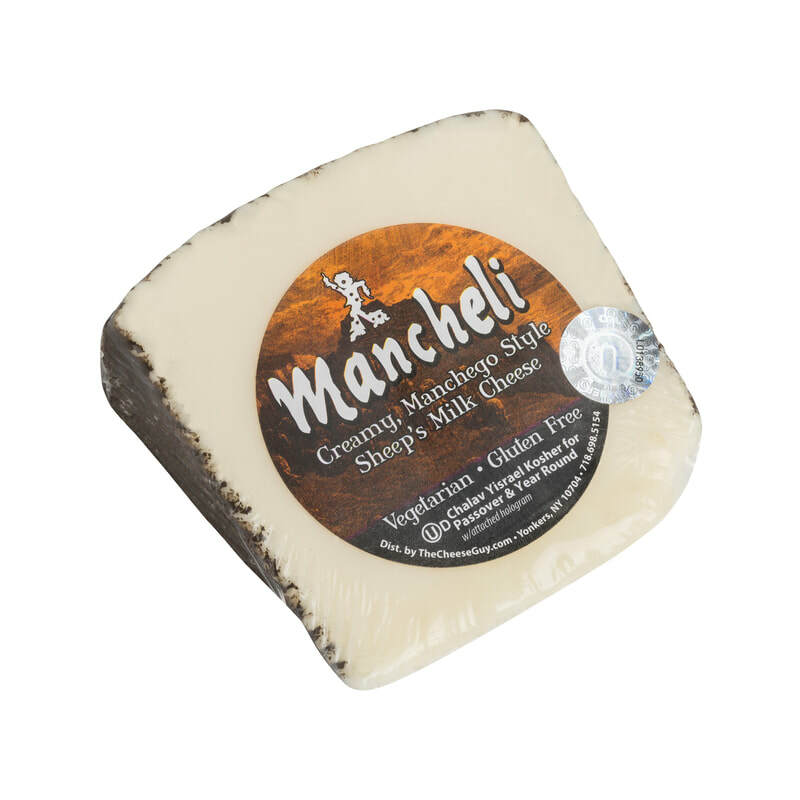 This cheese comes from the Italian island of Sicily.